It seems only a short time ago I was suggesting British superstar luxury company Bentley Motors might think about putting its model catalogue on the Atkins diet – in order to redirect resources, save some money, bump up profits – and get back into VWAG’s good books. So, with the Brexit uncertainties, and serious issues swirling about Nissan’s deal with Daimler AG about building Mercedes GLAs with Infiniti badges, it’s goodbye to the Q30 and QX30. All of that range is built in Nissan’s Sunderland plant, which Nissan has announced it will close. I was also lamenting Jaguar’s problems of being knee deep in unsold passenger cars, with little likelihood of new owners anytime soon. Let’s take Jaguar first. Here in Australia the XE has been reduced to just two models, sharing a 2.0L Ingenium petrol engine, and the dial-twiddling transmission shifter has been replaced with ZF’s default shift lever. The reason the V6 has disappeared is simple – it may be popular, but it’s built for JLR by Ford, thus it has to be paid for like any outside component. More money saved. 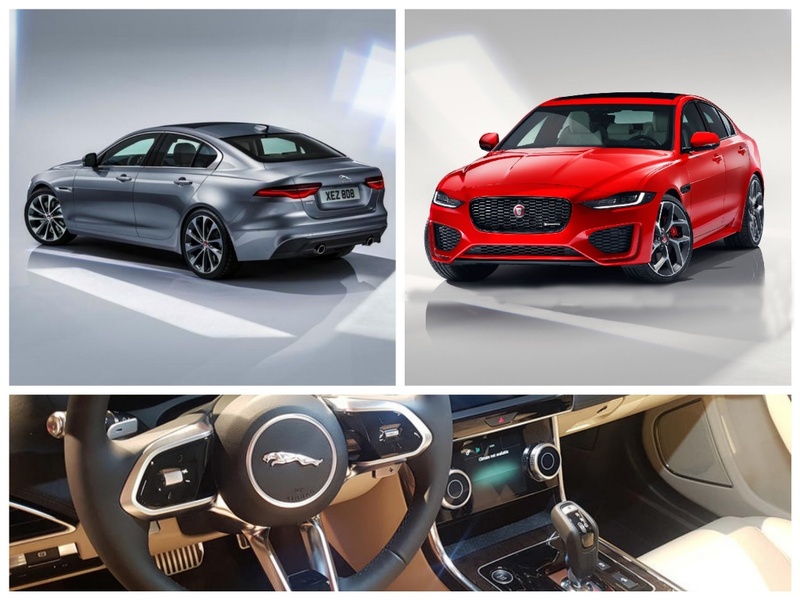 Looks like that rumour from Britain’s Autocar magazine was right, and Jaguar Land Rover may well spring us a surprise with ONE new sedan replacing the XE and XF. Now to our very muddled friends in Japan – Nissan Motor Company. Oh what a tangled web it has spun for itself. Yes, Brexit no doubt played a role in closing its only British plant, but the issues go much deeper. 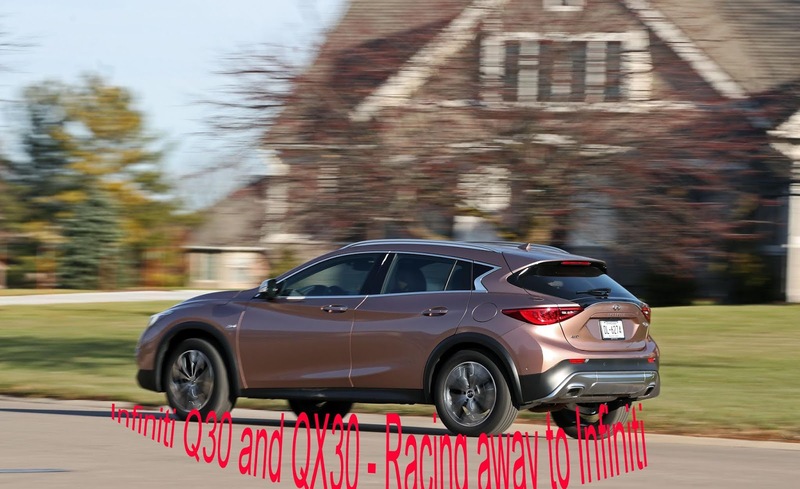 The Q30 and QX30 are basically Mercedes-Benz GLA models, with a lot of Japanese badging, German powertrain and switchgear, and before everything went pear-shaped for Carlos Ghosn, he had announced there would be no more joint, badge-engineered cars, because Nissan could not afford Daimler AG’s charges for its technology. That put the kybosh on the replacement for the Infiniti Q50, which was to be a badge-engineered version of the new Mercedes-Benz CLA sedan. However, it is known that Nissan’s Board vehemently hated the idea that not only was it paying for Daimler technology, but Ghosn had invited Daimler AG to take a 1% share of the Renault-Nissan-Mitsubishi Alliance! Mind you, that decision leaves Daimler AG in something of a large financial hole, because it now has to absorb the entire cost of building and running its plant in Aguascaliente, Mexico, which built Infinitis and Mercedes side-by-side. All of the clumsy coup d’etat, and the symbolic posturing by Saikawa and his fellow Board members is intended to show that Nissan can stand on its own. Then there’s the issue of how long Infiniti models will survive in RHD markets. 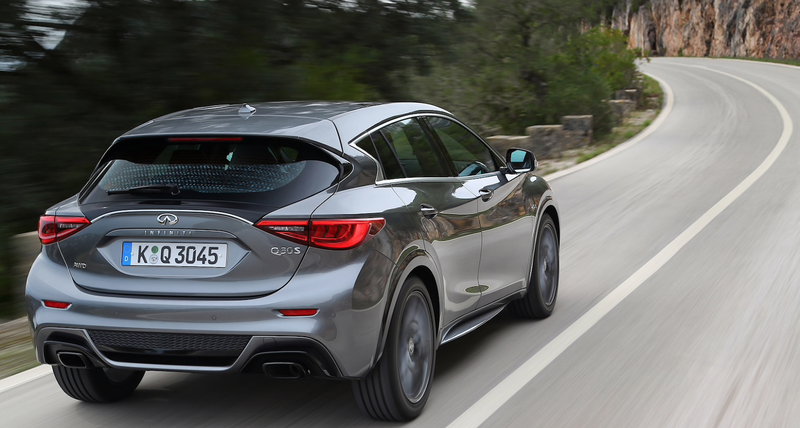 Nissan Australia says Infiniti will continue indefinitely, with its bloated range of non-selling models. Well, I have news from my very senior source at Nissan, that Infiniti will be out of Australia in less than two years. The brand has never ‘fired’ Down Under, and keeping it barely alive just means throwing good money after bad. Stand by for more, and more, rationalization between car companies and the continued disappearance of a host of models. Also, more companies will follow JVs like Ford and VW teaming up to make EVs; along with Daimler AG and BMW AG, who have put away their swords and shields and will battle on together investing in EVs and autonomous cars. There’ll be more change in the automotive industry in the next ten years than there has been in the last 50.